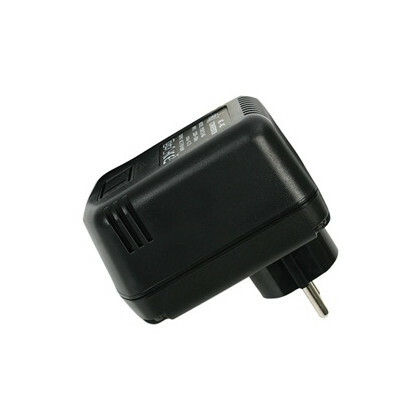 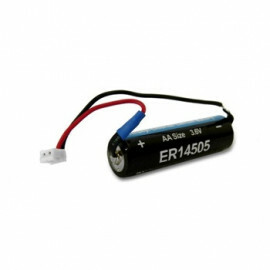 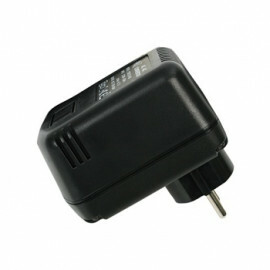 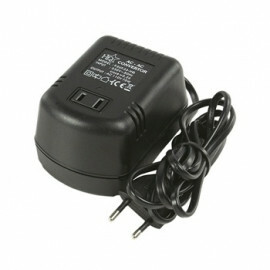 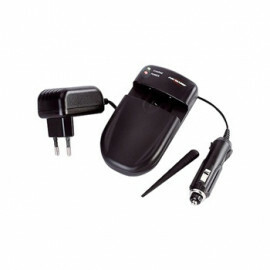 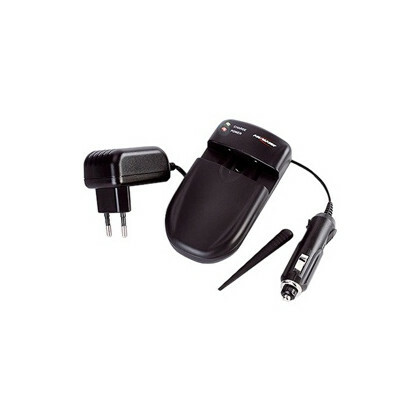 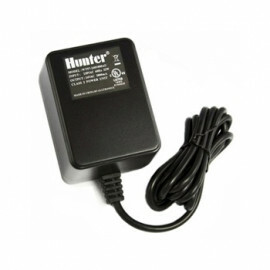 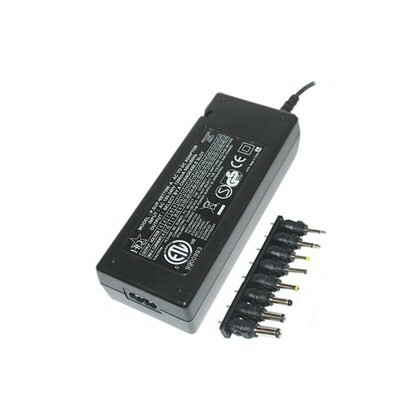 Laptop Power Charger - 5-24V DC/70W. 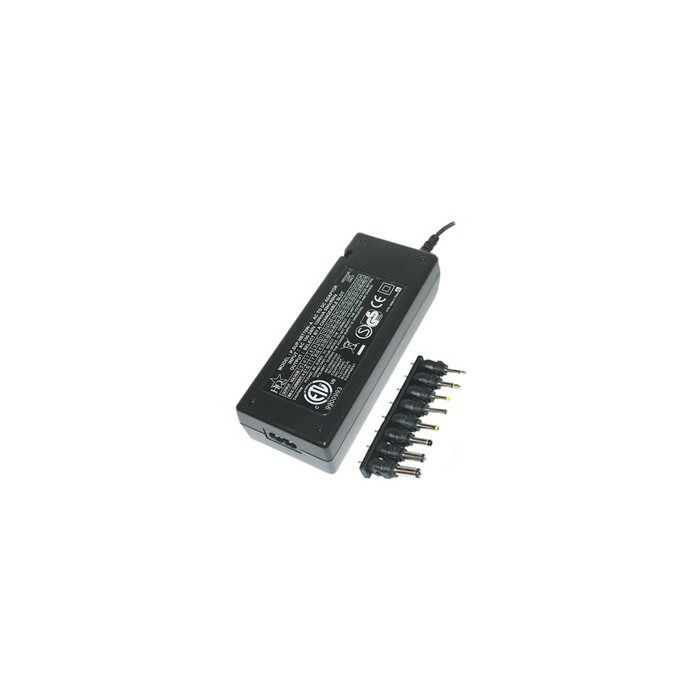 Notebook 5 - 24V DC switching power supply 70W load output. 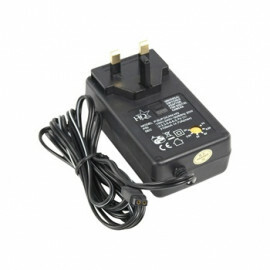 Output adapter plugs: 8 pcs.